Last Bikes (Germany) – "The new Coal excels at the descend! Carrying on our tradition in enduro optimized mountainbikes we build a bike made for the most challenging terrain. From year one we trust in progressive kinematics for an unmatched responding characteristic, good mid stroke support and reserves when you need them. The Coal is designed for a lifetime out in the wilderness. Less time in the Workshop and more time on the trail is our promise", explained Last Bikes. 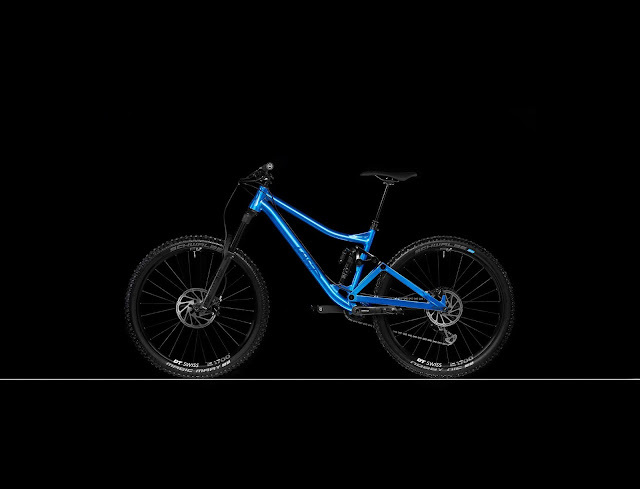 The Geometry provides control in extreme situations and agility thanks to the short chainstays. 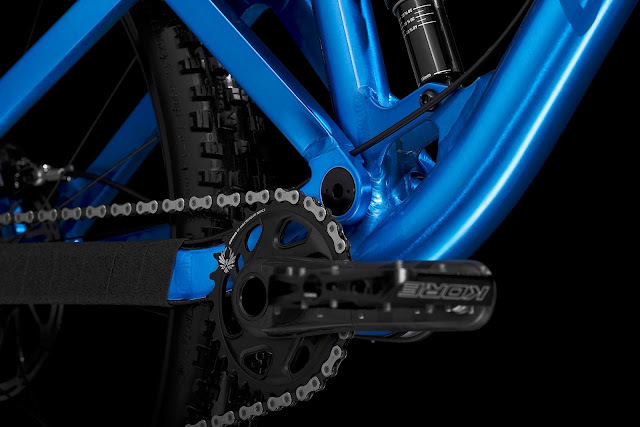 The Suspension compises a unique rocker linkage and provides highly progressive 160 mm of travel. Total Bearing Quality combines best bearing quality with precision machining in Germany. Four Frame Sizes with lower stand over, shorter seat tubes and longer top tubes for sizes L and XL. The COAL is optimized for Metric Shocks and provides increased space to fit coil shocks. The Frame Design is ergonomic and minimalistic. The COAL provides all modern standards and carries a bottle. COAL SL 2018 (V2): The full potential of the COAL frame comes to life on this high end build. Especially the lightweight and robust wheels by DT Swiss provide livelyness to the bike. Nowhere else weight savings make more sense. The package is backed up by Sram´s top level X01 drivetrain. COAL TRAIL 2018 (V2): The COAL TRAIL is equippet exceptioally well with a ROCK SHOX Pike RCT3 fork and the Superdeluxe RC3 shock. 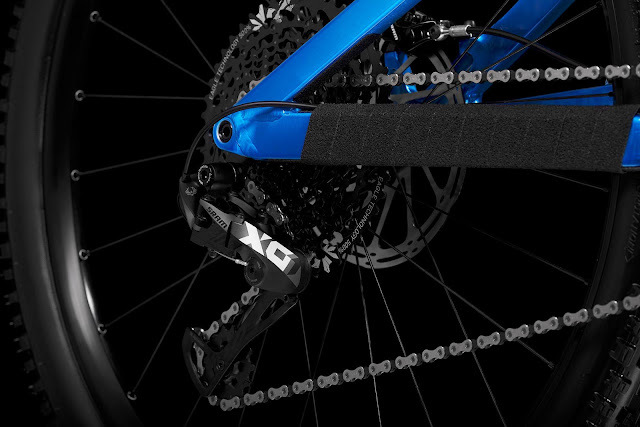 Shifting is taken care of by Sram´s XO1 Eagle. 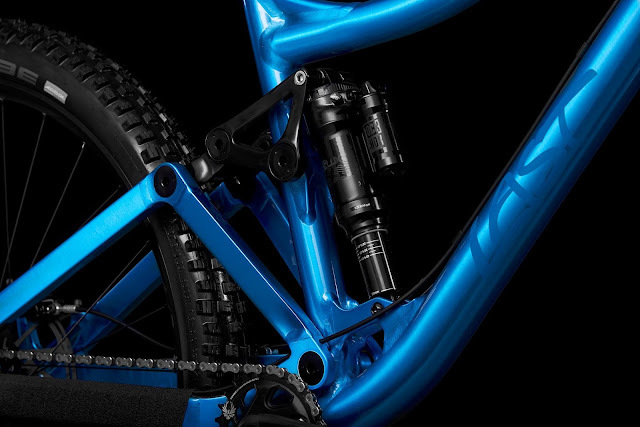 The new Bikeyoke Revive dropper post features 185 mm (optional 160 mm). The DT Swiss E1700 Spline wheels feature the star ratchet freewheel system and rims with 30 mm inside width. COAL RIDE 2018 (V2): The RIDE build combines the COAL frame with high end suspension components: Rock Shox Superdeluxe RC3 and Pike RC forks with Charger damper. The wide range 12-speed drive train with 10-50T cassette is Sram´s GX Eagle. Joined with DT Swiss wheels, lightweight Kore OCD bars and the Reverb dropper post this bike quarantees a good time on the trail. COAL FLOW 2018 (V2): Based on the high quality frame the COAL FLOW is a good base for a versatile enduro bike. The Sram GX Eagle offers a range of 500%, thanks to the 10-50T twelve speed cassette. The brakes are 4-piston type Guide R by Sram and the wheels are made by DT Swiss. COAL Frameset (V2): The new COAL frame is a solid base to build a versatile and long lasting enduro bike. The frame set comprises a DT Swiss RWS through axle. The handle is plug in type, which means you can run it with a quick release lever plugged in or pull out the lever and operate the axle with an allen key. The frame is delivered with 148 mm rear spacing to fit for Boost hub width. COAL CUSTOM 2018 (V2): The COAL CUSTOM is a full custom build bike. 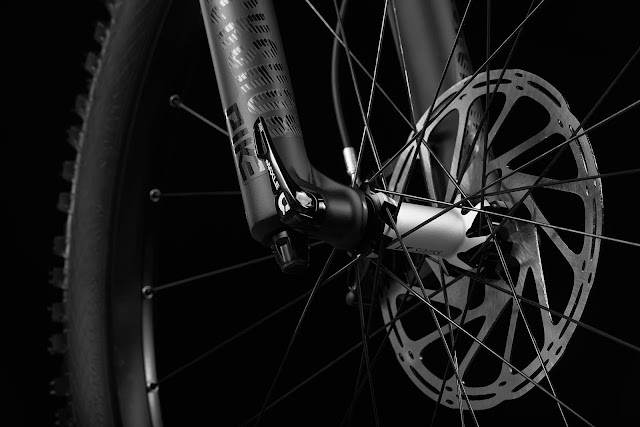 You can choose between all components that we carry in our portfolio to build the SL, TRAIL, RIDE and FLOW bikes and some additional componets like coil sprung shocks and Rock Shox Lyrik forks. For more information about this article from Last Bikes click here. Other articles from Last Bikes.